There's been a changing of the guard at one of north San Mateo County's storied environmental organizations. 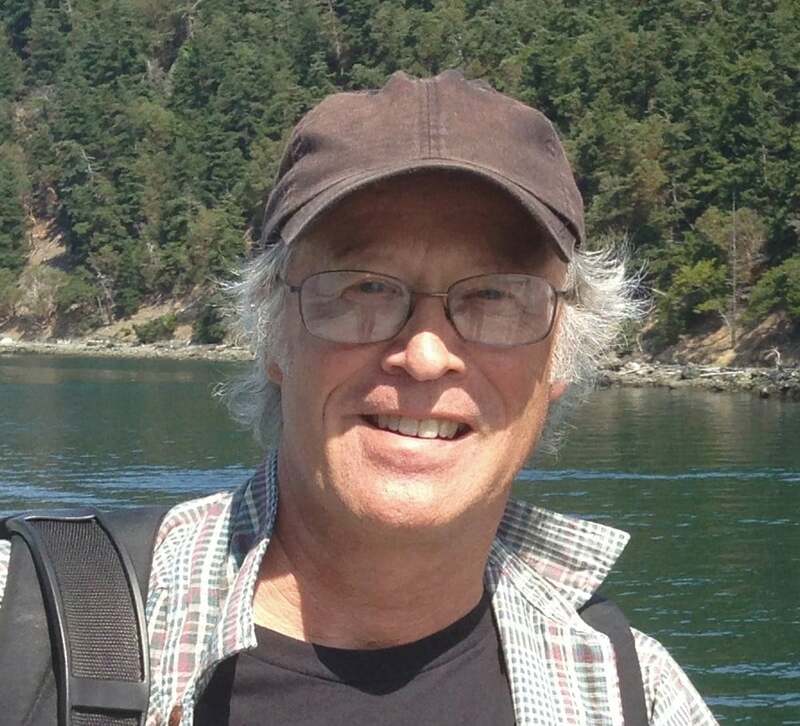 With the retirement of San Bruno Mountain Watch Executive Director Ken McIntire, the organization has named Bay Area activist and nonprofit veteran Kris Jensen as his replacement. Efforts by conservationists to prevent development on San Bruno Mountain began in the late 1960s with the Save San Bruno Mountain Committee, McIntire said, but disagreements over a proposed habitat conservation plan lead to a rift in the committee and the formation of San Bruno Mountain Watch. Ken McIntire has retired after taking over as San Bruno Mountain Watch executive director in 2006. McIntire, who first got involved with the environmental group in 1989, retired from working as a teacher in 2006 to become the organization's executive director. Shortly after accepting the position, McIntire began waging a battle to stop the Brookfield Homes Corp. from developing the hills above Brisbane. His organization eventually lost that fight, and those hills are now populated with large luxury homes and newly paved streets that McIntire says are, ironically, named after endangered butterfly species that are threatened by such development. He says another casualty of the fight was San Bruno Mountain Watch's relationships with local agencies, which were strained during the protracted battle. However, the former executive director said some of the organization's best work in recent years has involved repairing relationships and forging productive alliances with the agencies it once opposed. As much as McIntire values being on good terms with the agencies responsible for parks and land in San Mateo County, he also acknowledges that litigation accounts for some of San Bruno Mountain Watch's influence. "We got some respect when we started suing people," McIntire noted. Another accomplishment McIntire said he's proud of was convincing the county and the U.S. Fish and Wildlife Service to pay for a scientific review of the habitat conservation plan that has governed San Bruno Mountain for more than three decades. Additional achievements that happened on McIntire's watch include expanding the organization's native plant nursery and its land stewardship and school outreach programs. In addition to providing plants for restoration activities on the mountain, the Brisbane-based nursery also provides a source of income for the organization. Among its customers are local restoration contractors and the South San Francisco Department of Public Works. Developing revenue sources will be important to Mountain Watch's future, McIntire said, because the organization must pay its employees adequately despite operating on a shoestring budget. Jensen's track record of successfully raising funds for other non-profits was a factor in his being chosen to lead the environmental group, McIntire noted. Jensen's background includes work with Swords to Plowshares, the Alameda County Community Food Bank and Collective Roots, a "food justice" organization. Jensen said he plans to focus on reaching out to philanthropic foundations and strengthening San Bruno Mountain Watch's relationships with its existing donors. "There hasn't been a lot of caretaking of our donors," the new executive director noted. Jensen added that raising the mountain's visibility would be another crucial step toward better fundraising because despite containing a large county park filled with walking trails, San Bruno Mountain is not well-known among Bay Area residents. San Bruno Mountain Watch board of trustees member Debra Horne added that despite losing some battles, the organization's efforts to protect the mountain have been largely successful, and it can now shift its focus. "I think we're in a position where we've saved the mountain," Horne said. "And now the question is how to better care for it and get more people to come experience the Bay Area's second-largest biodiversity hot spot."